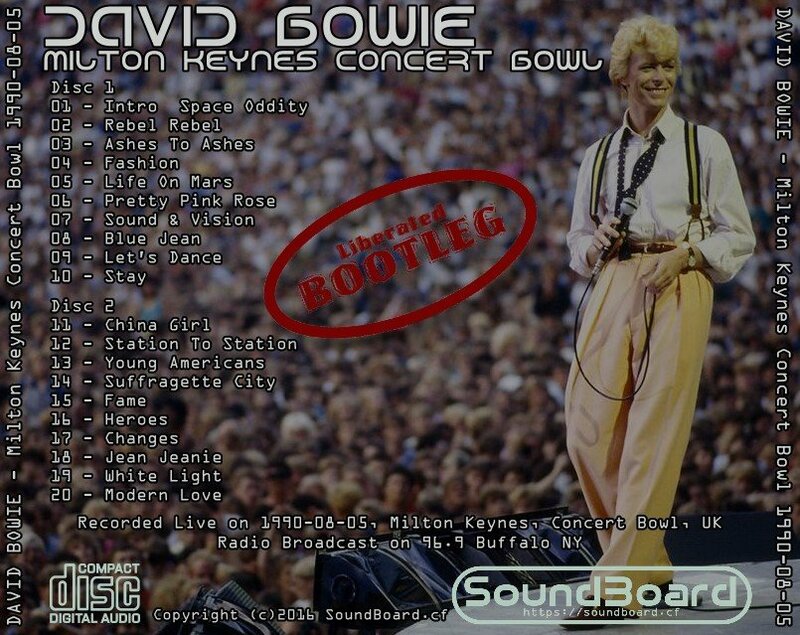 David Bowie's 1990 Sound+Vision Tour was billed as a greatest hits tour in which Bowie would retire his back catalogue of hit songs from live performance. The tour opened at the Colisée de Québec in Quebec, Canada on 4 March 1990 before reaching its conclusion at the River Plate Stadium in Buenos Aires, Argentina on 29 September 1990, spanning five continents in seven months. The concert tour surpassed Bowie's previous Serious Moonlight (1983) and Glass Spider (1987) tours' statistics by visiting 27 countries with 108 performances. 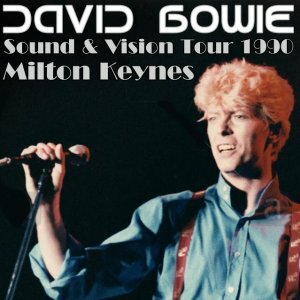 It was a hot summer's day back in 1990 that a crowd of 60,000 gathered at the Milton Keynes Bowl to watch David Bowie in concert. As temperatures soared fans were treated for dehydration, sun burn and heat exhaustion. It was the second time that David Bowie has played Milton Keynes. It was billed as a farewell as Bowie said it would be the last time he would perform his hit songs of the past three decades. The concert was also attend by fellow musicians Dave Stewart of The Eurythmics and Siobhan Fahey of Bananarama and Shakespeare's Sister. Sound & Vision - Milton Keynes 0 out of 5 based on 0 ratings. 0 user reviews.